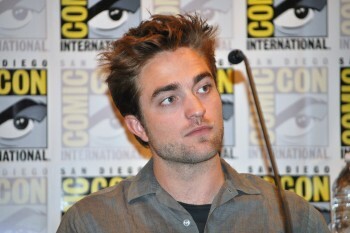 Robert Pattinson News: MTV First: 'Breaking Dawn Part 2' Edition On The Way! 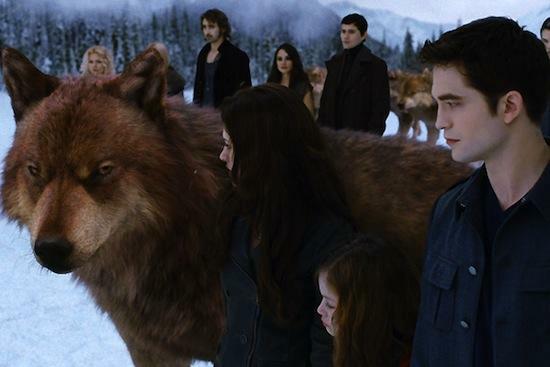 MTV First: 'Breaking Dawn Part 2' Edition On The Way! UPDATE: The news is confirmed by MTV. 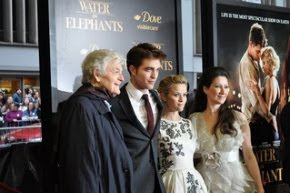 Rob, Kristen, and Taylor will be there + we're getting a new clip! read the rest. TVGuide and MTV.com have a live Breaking Dawn – Part 2 ‘MTV First’ scheduled for Thursday, November 1st at 8pm EST. No more details are included, but who wants to bet Rob will be there? !